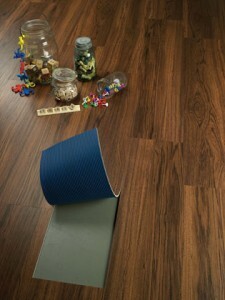 Home Laminate Flooring. Is one brand better? At ACWG, we offer laminate flooring from all the most recognizable names. 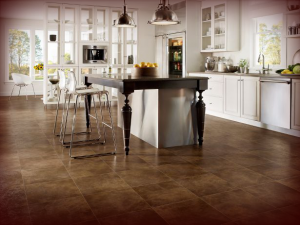 Quick Step Laminate Floors, Pergo Laminate Floors, Mohawk Laminate Floors, Shaw Laminate Floors, and Mannington Laminate Floors are our best sellers and most widely known. But recently we have seen strong sales of Berry Floor Laminate, Alloc Laminate Floors, and Tarkett Laminate Floors with their new product line. For me to make a determination as to which brand is better or identify a single product that is better will take quite a bit of thought. The obvious answer I would want to give as a retailer would be the brand that I sell the most of, which is Quick Step Laminate. But our sales are strong for Berry Floor, Mohawk Laminate Floors, and Alloc Laminates in that order. I am sure that our sales for Shaw Laminates would be as strong as the others, but we are not allowed to show our best price on our site. Depending on what you’re looking for in a new floor also determines which is better. For the realistic look of a real wood floor, I think that Quick Step, Berry Floor, and Tarkett have that market cornered. For commercial use, most brands have an answer but I would choose Alloc. 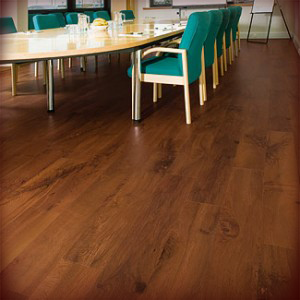 After all, commercial laminate has been in their offerings from day one and some of their residential lines have commercial warranties. For cost conscious residential applications all brands have one in their line. We align ourselves in this area to Quick Step’s “Steps 700” and “Classic 800” because the variety of colors and species look in those lines. 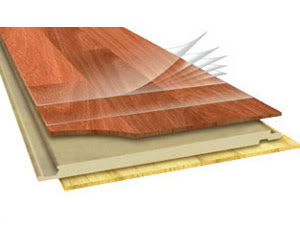 Scratch resistance, cleanabilty, and wear resistance are characteristics of just about all brands of laminate floors because of the nature of construction. We have sold millions of square feet of laminate flooring and the rate of product failure for those reasons have been miniscule. Failure from moisture is a different situation. Most laminates are susceptible, while some brands tout moisture resistant on some products but limit warranty on moisture. Laminate flooring in bathrooms is not a good idea. These are strictly my opinions based on our sales and claims experience. I am sure there will wide and varied opinons depending on who you ask. 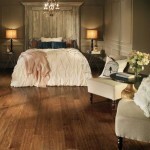 Laminate floors in general is one of the best floors on the market and will give you years of service.